Reveal clear, hydrated and glowing skin every day with these three award-winning skincare favourites – the perfect present for a friend or loved one. Containing powerful plant, marine and aromatherapy blends, these instantly effective and multifunctional formulas work in harmony with skin, responding to its unique needs both now and in the long term. Innovatively formulated to work for every skin type and age, the complexion is left refined, balanced and beautifully radiant. These products are just amazing, i love them all and this is excellent value i have ordered it multiple times! 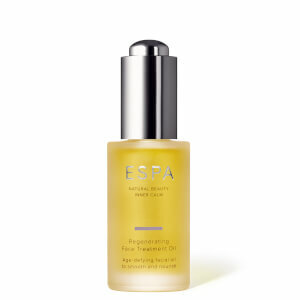 I especially love the optimal skin pro serum its my favourite! love all these products!, a real treat for your skin with no greasy afterfeel. 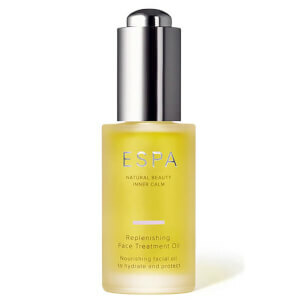 Skin feels fresh, nourished ,pampered and smooth. Great products which are firmly part of my daily routine! Gorgeous smelling products that work! Reliably luxurious, effective and great quality products that smell gorgeous. The pro cleanser leaves skin feeling clean and moisturised. Brilliantly it also doubles up as a mask if left on for 10minutes or so. The pro moisturiser has a lovely light consistency which does not sit heavily on the skin and combines well with the pro serum which sinks into the skin beautifully. 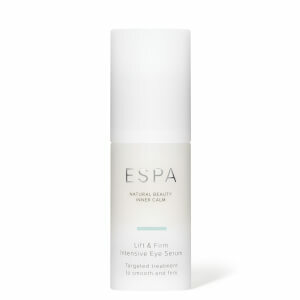 I have converted 3 of my friends/family to using ESpa products. This is the 2nd time I have bought these products, all I can say is I really love them , especially the facial oil. Excellent service apart from not receiving the free samplers which were requested. 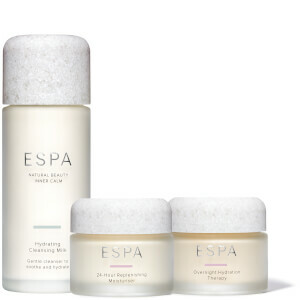 I tried the free samples and they smelled and felt good but then I suffered an allergic reaction to "something" so I didn't want to try the ESPA and your customer relations arranged for me to return the products until the source of the allergy was identified!